So many types of birth control are available that choosing one can be overwhelming. But birth control is essential if you’re not ready to have children. Plus, some kinds of birth control can offer health benefits besides preventing unwanted pregnancy. You’ll want to consider multiple factors when choosing the best contraceptive care for your lifestyle and future. You want a birth control method that’s effective, especially if getting pregnant is out of the question at the present time. Sterilization through tubal ligation (or vasectomy for a man) is the most effective way to prevent pregnancy, but these are only options if you’re certain you don’t want children in the future. 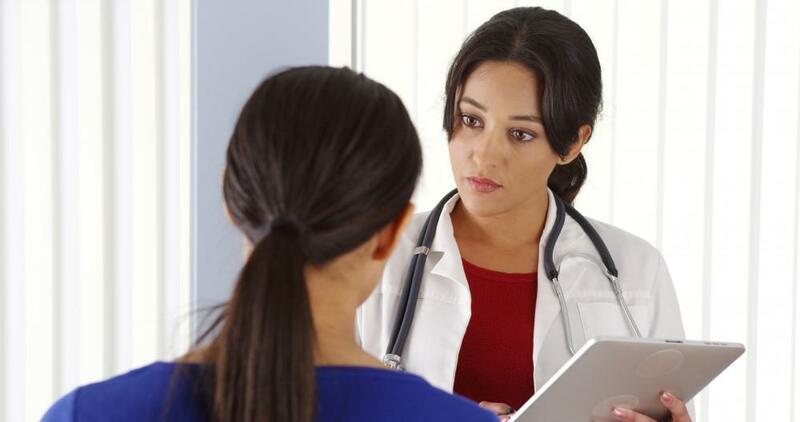 Implantable methods, such as intrauterine devices (IUDs) that are placed in your uterus and hormonal implants that are placed in your arm, such as Nexplanon®, are 99% effective and reversible. 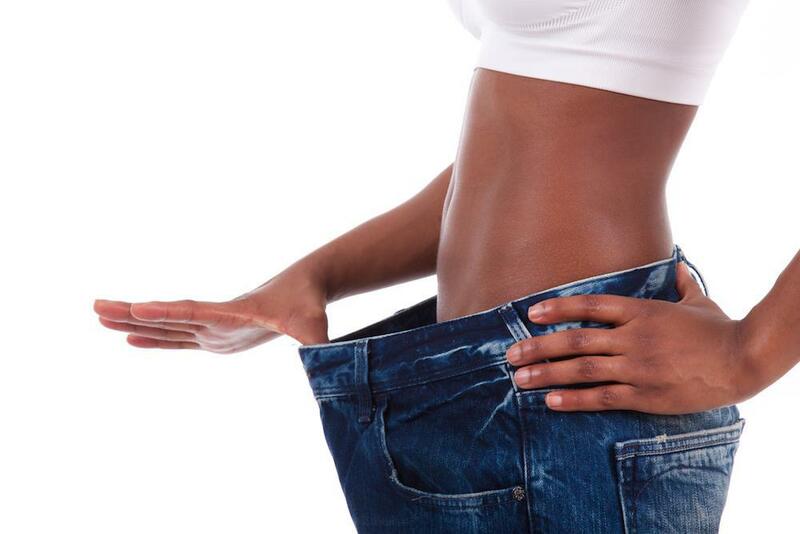 Hormonal options, such as the patch, injections, and the pill are 91% effective. Barrier methods, including condoms and the diaphragm are even less effective. Spermicides and natural methods of birth control, such as fertility awareness charting, are the least effective. When choosing a method of birth control, you should also consider how convenient it is for you. Can you remember to take a pill every day? Or would you prefer a method that requires little work from you. IUDs, for example are inserted into your uterus and prevent pregnancy immediately and for 3-10 years, depending on the type you choose. You don’t have to do any upkeep to ensure they’re working. Remember, many methods of birth control are only as effective as your ability to use them correctly. Choose one that will help you succeed. If you have multiple partners or your partner does, it’s important to protect yourself from STDs as well as pregnancy. The only method of birth control that offers some measure of protection against STDs are condoms, both male and female versions. But condoms aren’t always reliable when it comes to preventing pregnancy. For the greatest protection, use a condom along with a more reliable method of birth control, such as an IUD. 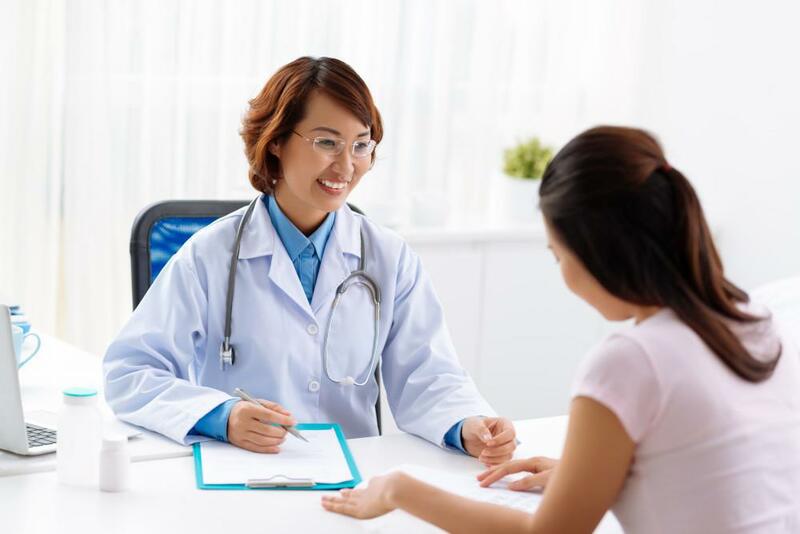 If you have irregular bleeding due to endometriosis or uterine fibroids, or you have severe PMS, hormonal forms of contraception offer extra benefit. They can help ease heavy bleeding and cramping that occurs around your period. Talk to Dr. Sejour to determine if the pill or an IUD can help you with your symptoms. Certain birth control methods can cause unwanted side effects in some women. Birth control choices with synthetic estrogen can trigger migraines in some women. Women who smoke or have a history of blood clots or breast cancer should avoid hormonal birth control containing estrogen. Methods that use progestin only or don’t use hormones at all are best if estrogen is not a good choice for you. Other important considerations when choosing birth control are your moral beliefs. Consider your partner’s beliefs, comfort, and pleasure, too. 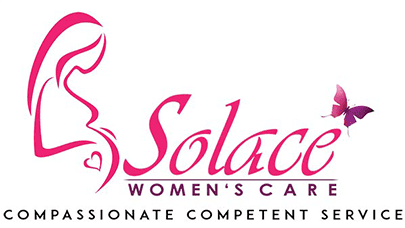 At Solace Women’s Care, we help you make an educated decision about birth control. Once you decide on a method, we can help you with prescriptions and insertion, if needed. If you’re in the area of Conroe, Texas, call our office or schedule an appointment using this website.